It’s Monday, which means another round of meal planning! 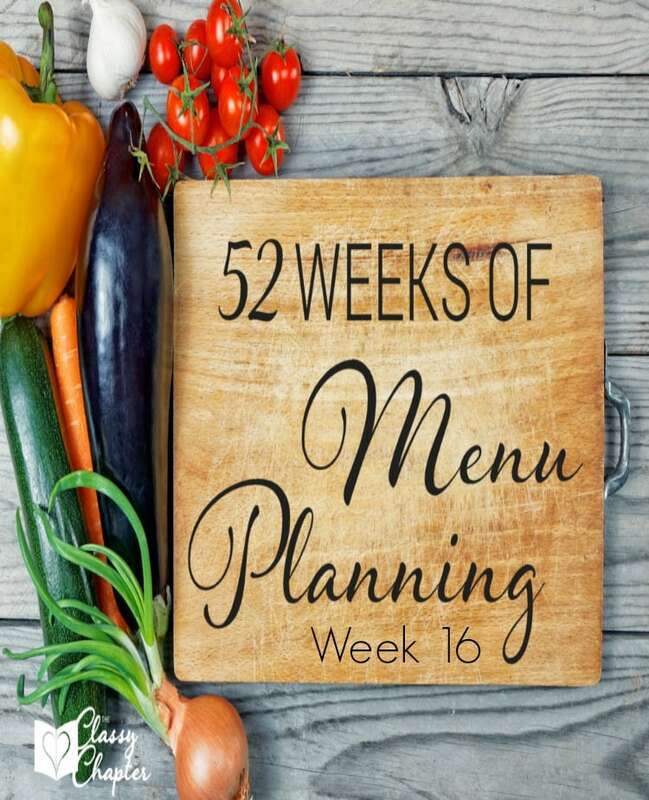 I’m seriously loving having my menu planned out each week, such a huge time saver! I hope you enjoy the tasty dishes I picked out for you this week. Monday – Bacon Grilled Cheese Braid. Ya’ll know how much I love bacon and this dish looks amazing! Tuesday – Easy Breakfast Tacos. Yes, I know this is a breakfast dish but my family loves breakfast for dinner. Wednesday – Easy Fried Rice. Fried rice is always a hit in my house and I can’t wait to give this a try. Thursday – Chicken Avocado Burritos. Yes, please! Avocado’s are one of my favorite things and make everything taste that much better. Friday – Taco Lasagna. Doesn’t this look delicious? Not to mention it’s an easy Friday night dinner. Saturday – Balsamic Chicken and Veggies. This looks so elegant yet it’s so easy to make! Sunday – Italian Chicken Bake. This dish is so an easy to make. It’s a must for those busy nights. 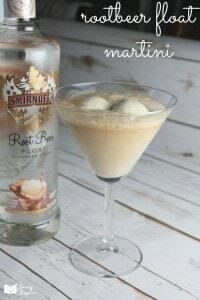 If you want a tasty drink to go along with your dinner, check out my Root Beer Martini!